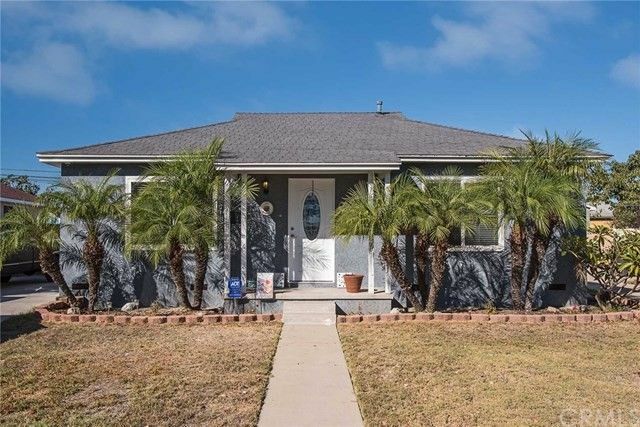 Welcome home to your new residence located in the highly sought after "South of Conant" neighborhood, known for its terrific lifestyle and location to nearby Parks, schools, shopping and LB City college this home will be sure to impress. The fantastic curb appeal is equaled on the inside with designer paint and gleaming hardwood floors throughout as well as a cozy fireplace. Other fantastic upgrades included: dual pane windows, a refreshed kitchen with custom cabinetry, a stunning remodeled bathroom with custom glass tile accents and crown molding throughout the home. There is also central air and heat and a nice sized yard with two car garage and long driveway for additional parking. This is a fantastic opportunity in a terrific neighborhood so don't let it pass you by. FHA and VA buyers welcomed!